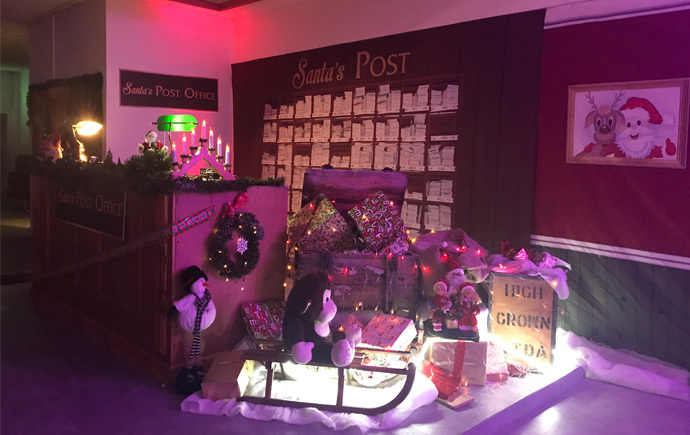 Sheffield BID’s festive experience Santa’s Post Office will open in Sheffield city centre this weekend (17 November), offering a fully immersive experience for children and their families. Santa’s Post Office is again free, with the organisers hoping to increase footfall in the city centre in the run up to Christmas. 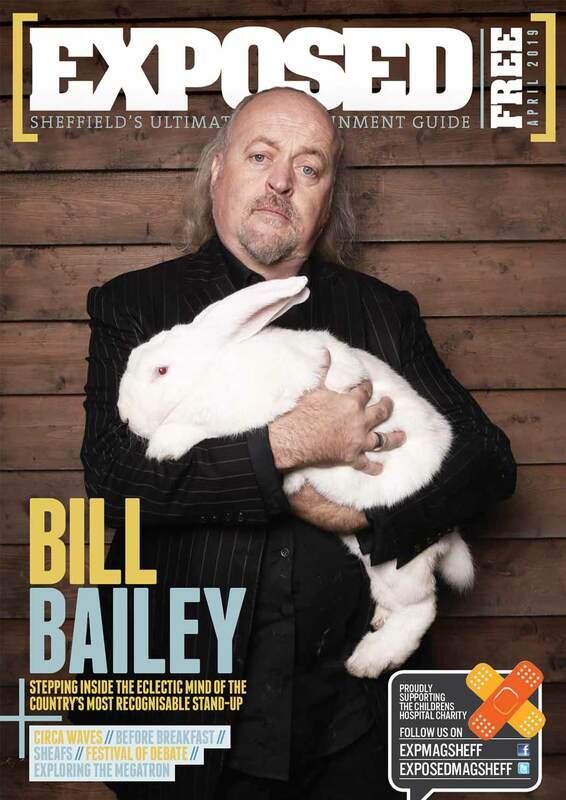 Diane Jarvis, Sheffield BID manager, said: “As more people choose to do their Christmas shopping online, it’s important the city centre offers something magical to encourage families to visit. More information about Santa’s Post Office and the BID’s Sheffield Christmas Trail can be found here.